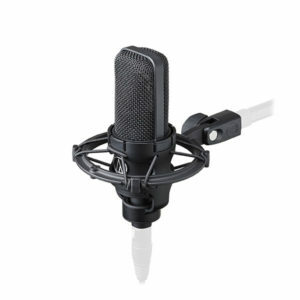 Supplied with Audio-Technica’s versatile UniMount® clip and new violin mount, the low-profile ATM350 is an exceptional cardioid condenser microphone designed to clip to brass, upright bass, reeds, piano, snare, toms, and violin. 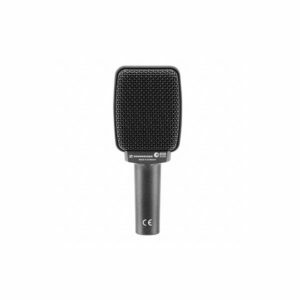 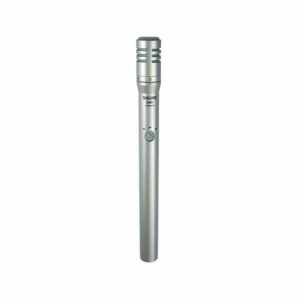 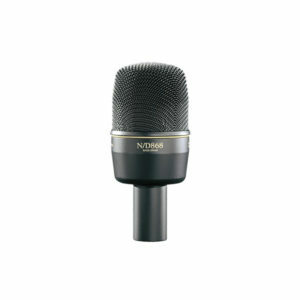 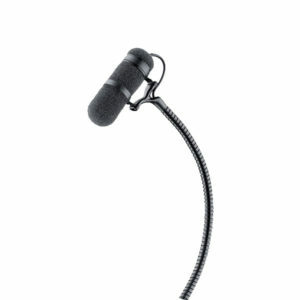 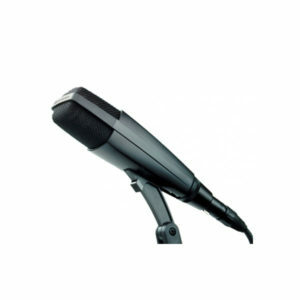 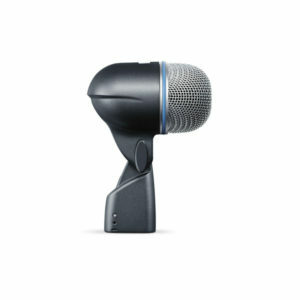 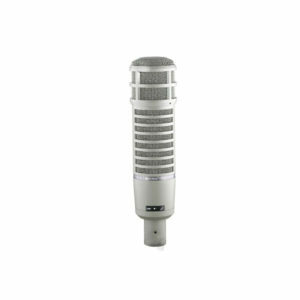 The microphone offers a crisp, clear, well-balanced response, even at high SPLs. 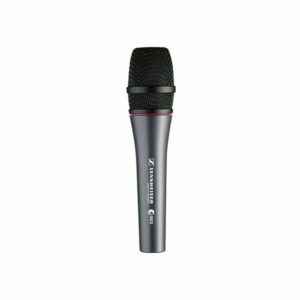 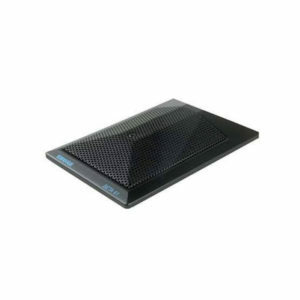 It features an integral 80 Hz hi-pass filter on the in-line power module. 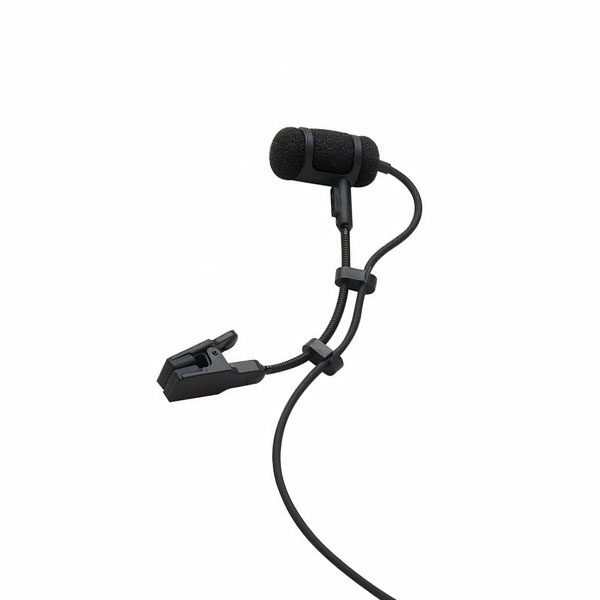 Its cardioid polar pattern reduces pickup of sounds from the side and rear for effective protection against feedback.